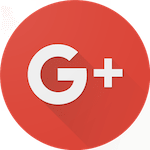 Are you worried about adding unwanted mileage on your daily driven vehicle while traveling on vacation? 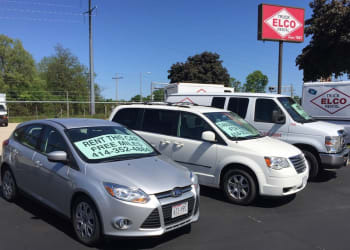 Take your pick from our vast Van and Car Rentals fleet at ELCO Car, Van & Truck Rental in North Side Milwaukee and let us take care of the rest. 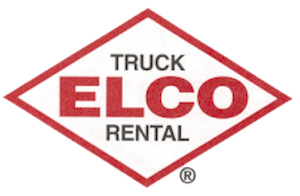 Our entire fleet of Van and Car Rentals options are also available for the same great rental terms you've come to love from ELCO Truck Rental including FREE Mileage. Whether you need a vehicle for vacation, during an insurance claim or just to get around after an accident, we've got you covered. Plus you can choose the location that suits you best! At both ELCO Truck Rental locations in North Side Milwaukee and Cedarburg, our trained staff members will you make the best selection. And don't forget to ask about our wide selection of pre-leased cars, vans, and trucks for sale upon request. Don't rush your move! 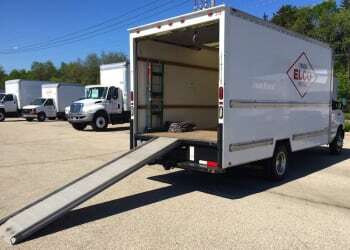 All ELCO rentals are on a 24-hour basis. 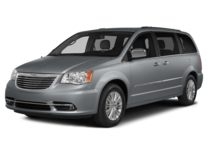 For more information on our Van and Car Rentals program in North Side Milwaukee and Cedarburg, fill out the short form on the ride side of your page and we'll take it from there.